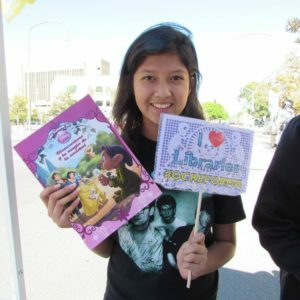 Donations to OC Reforma help enrich local libraries with latino inspired materials such as books, language programs and outreach efforts. OC Reforma is a branch of a 501(c) Non-Profit and presents community activities, involvement and scholarships based on funds available. Please support OC Reforma so we can continue to help grow and inspire our latino community in the OC!. We accept donations online via paypal and by US Mail at the address below.